Resilience: bouncing back in difficult times – these people did it! 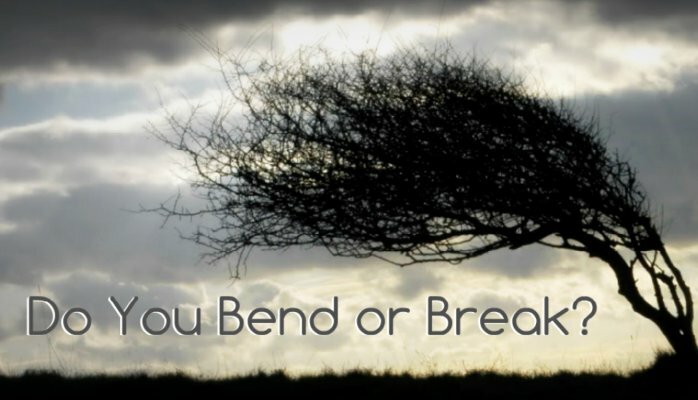 Resilience is about aptitude to bounce back from problems and remain focused and determined in the middle of the challenges and difficulties thrown at us every day. It’s essential to build your resilience as a person and as an organisation to help recover quickly from difficulties. So with a roundup of the month we are highlighting those organisations and individuals who have bounced back in these difficult times. 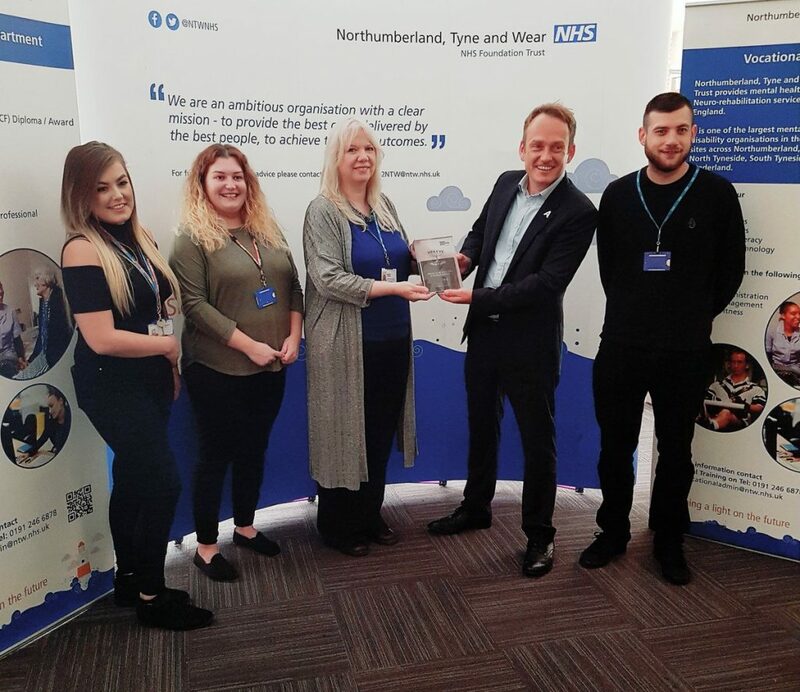 Award time for Northumberland,Tyne and Wear NHS Foundation Trust – providing mental health, learning disabilities and neuro-rehabilitation services. On the 4th of August this amazing hospital became the only NHS Trust to be awarded a National Investors in Apprenticeship Award. The award is given to employers who have demonstrated a high level of commitment to promoting apprenticeships and employing apprentices. The award was presented by the Education and Skills Funding Agency (ESFA), the government agency responsible for funding education and training for children, young people and adults. Organisations have been hit with the complexities of the Levy and many have still not got to grips with how it all works. There still remains confusion and uncertainty. NTW Foundation Trust have embraced it, run with it and bounced as high as they can despite all the daily challenges, An award well deserved! NTW Foundation Trust have some fabulous complementary and informative resources on their website. As a small independent training provider we have had to draw on deep reserves of resilience in this mad, mad world of education and training. We have seen our industry suffer badly over the past months, training providers going to the wall every week and we personally know many great leaders and educators who have lost their jobs. Within every organisation are the people who hold it all together, but more than that, they embrace the fundamental values of the company and never lose sight of the overall vision. Rove has a deep rooted aim to ensure we give the very best of ourselves to our many learners to make sure they develop and succeed in whatever they are doing. Our individual team members have continued to display factors that psychologists know makes individual resilient. Our team have positive attitudes with an optimistic outlook but more importantly they have the ability to regulate their emotions throughout the every day challenges, which has been astonishing considering the roller coaster ride they have been on. Not forgetting we all have a life outside of work which is another story! We are having a pat on the back to each other at Rove – teamwork! 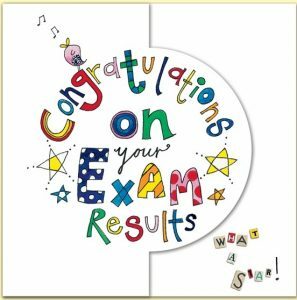 CQI and IRCA Exam Results – they smashed it! More rising stars in the world of Quality! Exam results landed a few days ago for our learners studying their Quality Management Diploma’s and Certificates.Exams are ongoing for the new portfolio of Practitioner and Professional Level candidates so huge congratulations all around. Meeting up with learners this week cements the concept of how resilient our learners are – despite all their challenges. We have learners across a wide spectrum of industries including pharmaceuticals, manufacturing and engineering and many, many more. Within these industries they are doing their jobs AND studying which relies heavily on how resilient they are. Many of the industries they work in are also in constant fluctuation mode and the learners have to deal with this as well as strike a work life balance (anyone out there got this?!). Whether they are working off site or dealing with audits and production issues there is always something to limit their time to study. Yet they do study. They pass with flying colours. If they fail – they get right back up,take the feedback, run with it and get it right the next time! CQI and IRCA Quality Management Courses – Foundation, Practitioner and Professional Levels. Since January we have been in development mode for the new suite of courses we offer in partnership with the Chartered Quality Institute. They are relevant, concise, challenging and we cannot be more delighted to offer these popular courses to those whose passions lie in all things quality. Happy to talk if you need any information, advice and guidance on your next career move or personal development. Call Julie on 07789872948 or email julie@roveconsultancy.co.uk.